It is one that I modified and updated from the eDMT source form DrDox and others. It is compatible with this ZyXel router and the Openreach ECI/r modems. It is still in testing as it sometimes causes invalid data to be retrieved from Telnet. Should be released on to Think Broadband and I'll link from here in a week or so (when I'm satisfied over bugs). I just got the Openreach ECI/r myself from an install so making sure everything works as it should. It will be completely open source as I only improved upon what was already there. 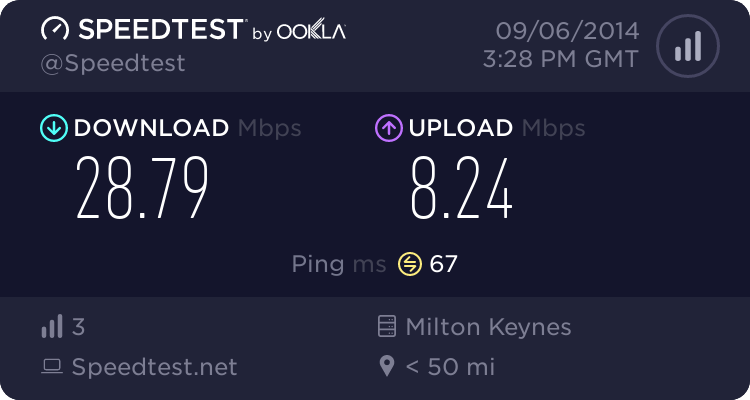 I have an Openreach ECI modem (I have a HH5 but after 2 days, hated it so gone back to old setup) and not once have I bothered to tinker with it...Long as it works I'm happy haha. 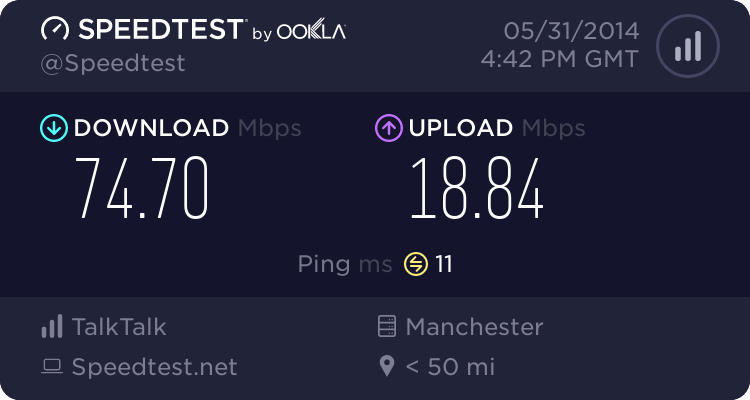 I've got an ECI Modem too, although like @SpencerUk, I didn't even let them send me the crappy Plusnet bodge of a 'fibre router' and said it wasn't even worth the P&P! Rocking my own equipment but would definitely like to tinker with the ECI Modem a bit! 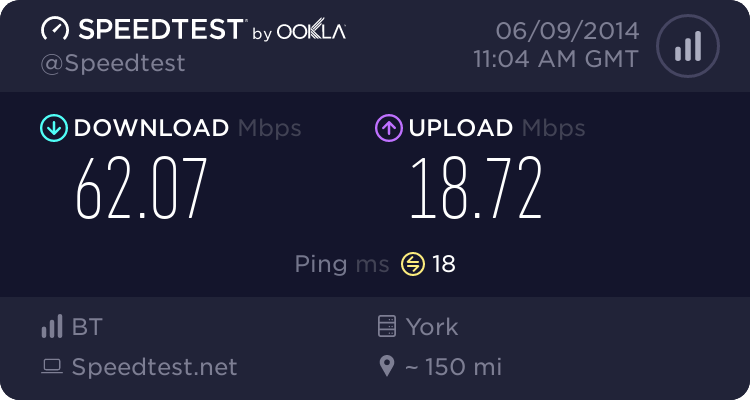 (10-06-2014 01:56 PM)Chalky Wrote: I've got an ECI Modem too, although like @SpencerUk, I didn't even let them send me the crappy Plusnet bodge of a 'fibre router' and said it wasn't even worth the P&P! I have the Huawei HG612 setup up in pure bridge mode and do auth and also all other routing via another router is the ECI much better that this? I don't really want to mess with Openreach FTTx DLM..It's too hard to go about getting a DLM reset as it is. No its the same thing, just a little locked down more. I know it a longshot, but does anyone still have or remember any Zyxel P-2812HNU-F1 login usernames and passwords, apart from user/1234 and supervisor/q1w2e3r4t5y6, that may work when none of the normal ones work? I can get to the login page on 192.168.1.1 and I even reset the unit a few times hoping I would get something working, but nothing seems to work (including the ones in the Zyxel manual admin/1234 and user/1234). It's almost like the router has somehow ended back in a state prior to being first configured. Im also looking into the possibilty of using a serial console cable to try and fix things, but it's not looking too hopeful at the moment. (19-10-2014 08:35 PM)aam Wrote: I know it a longshot, but does anyone still have or remember any Zyxel P-2812HNU-F1 login usernames and passwords, apart from user/1234 and supervisor/q1w2e3r4t5y6, that may work when none of the normal ones work? try username as admin and the password as hjVi7cli#u6. Thank you rooneybuk. It worked perfectly . I've now also upgraded the firmware to the latest one from the Zyxel site and restored the default username/passwords to admin/1234 and user/1234. I'm not using it yet, but with admin access and the latest firmware there are so many more settings to play with. The P-2812HNU-F1 may not have the latest wireless technology compared to what you can get now but it has so many advanced features.